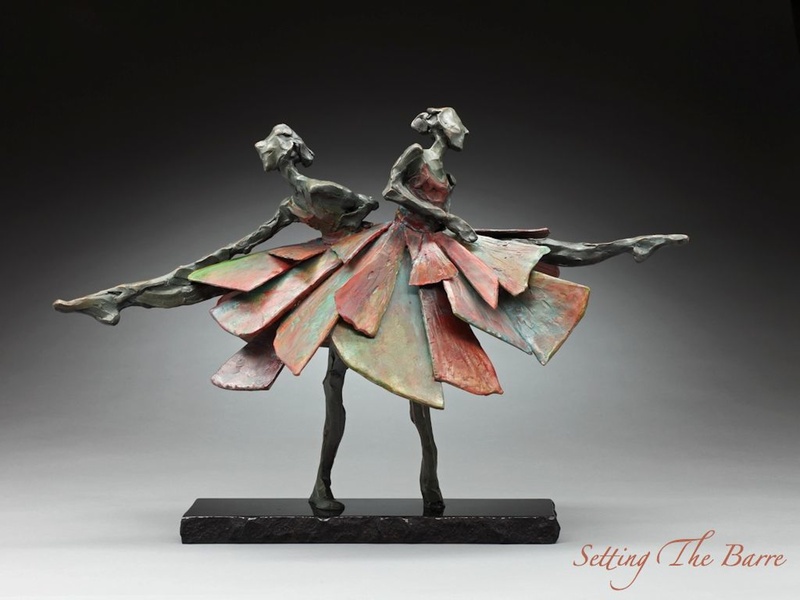 Jane DeDecker originally began her artistic journey as a painter. 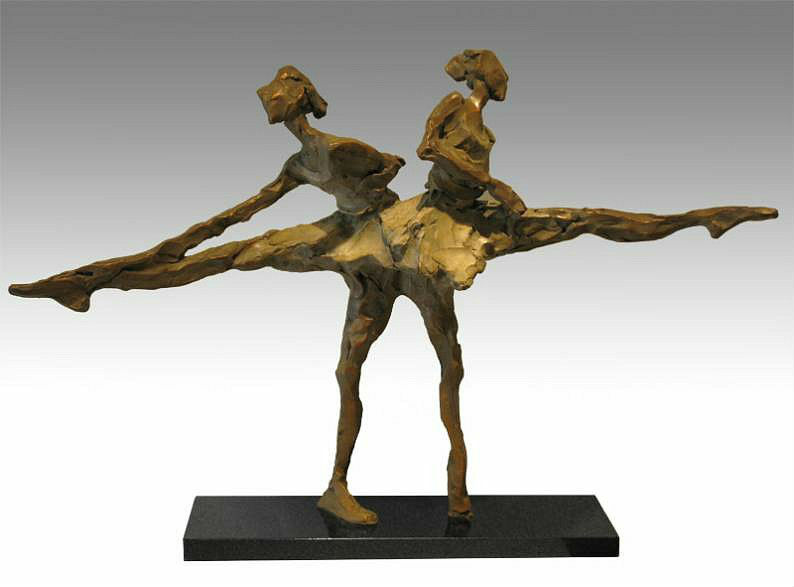 While she was attending the University of Northern Colorado, a professor noticed that DeDecker took special interest in shapes and forms and recommended that she try her hand at sculpture. 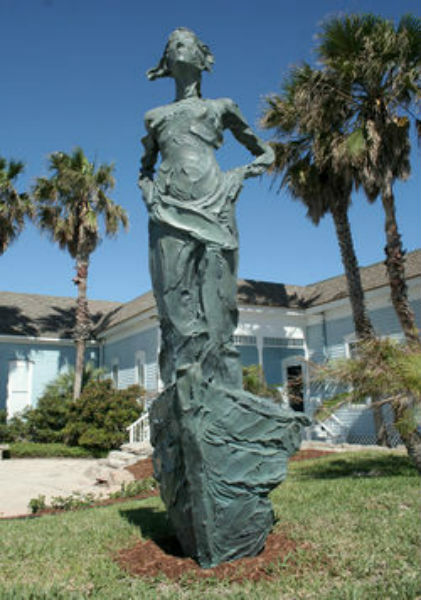 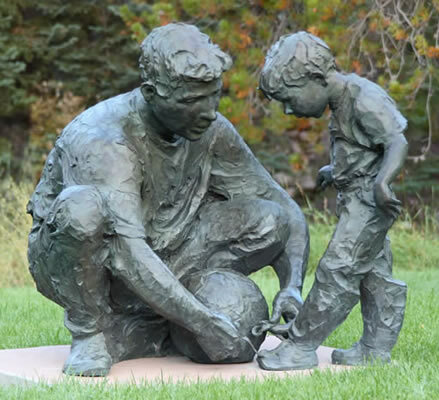 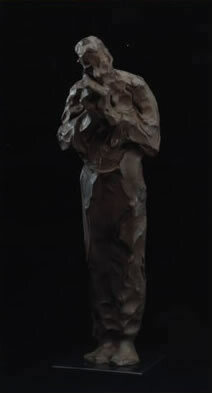 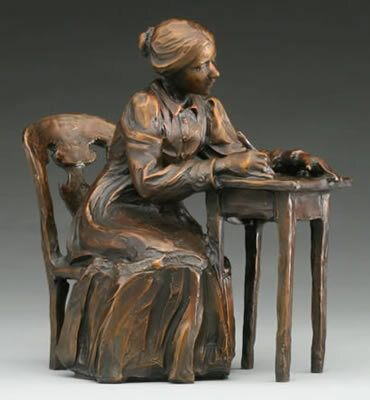 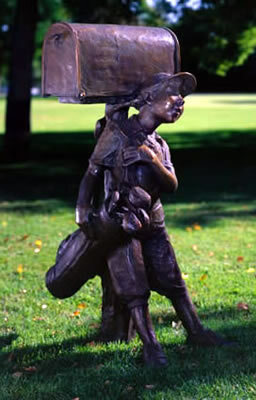 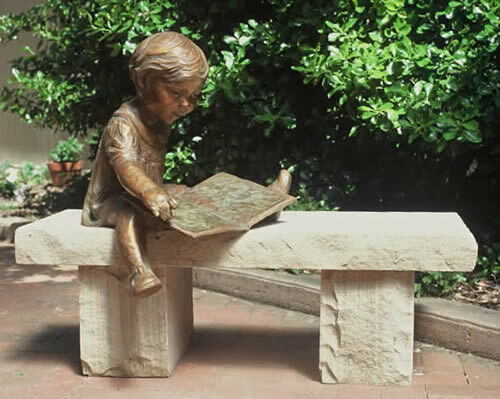 Finding that she enjoyed the medium, DeDecker went on to study at the Gobelins School of Tapestry in Paris and upon her return to Colorado, she spent five years as master craftsman to the renowned bronze sculptor George Lundeen. 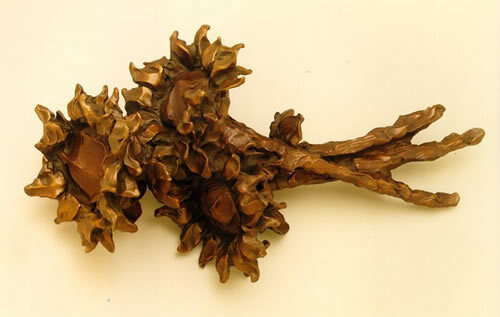 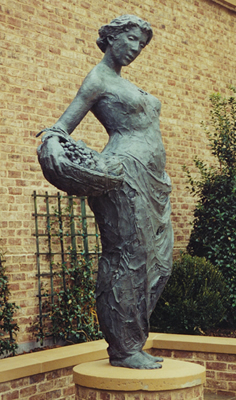 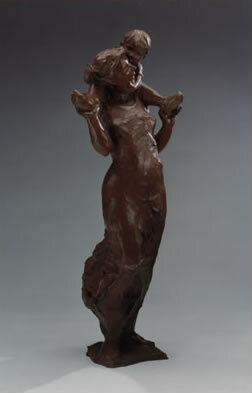 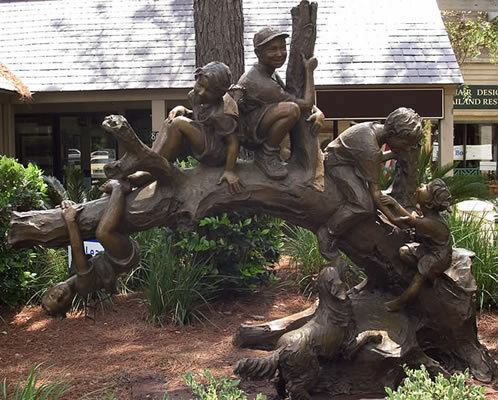 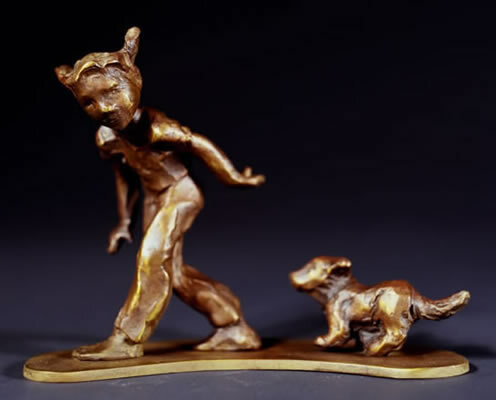 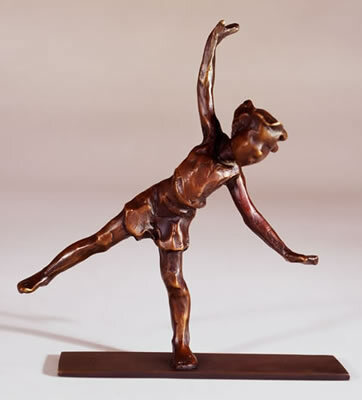 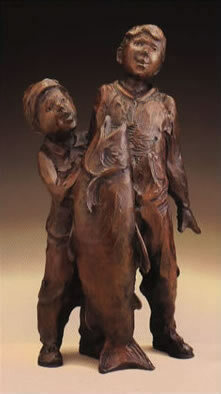 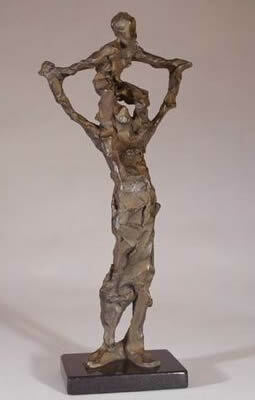 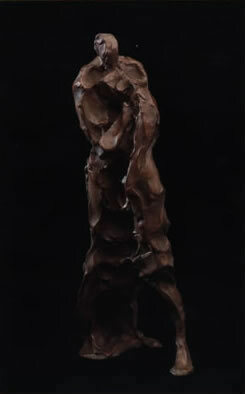 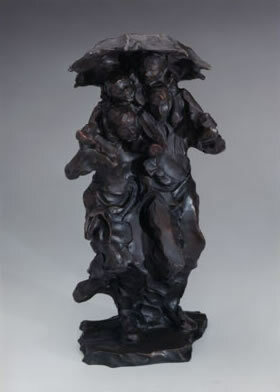 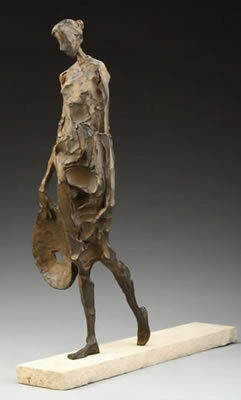 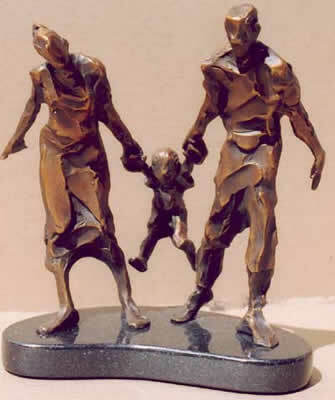 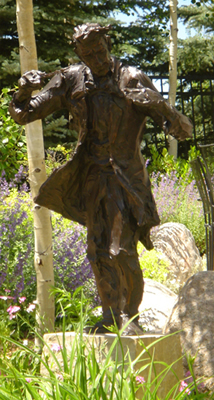 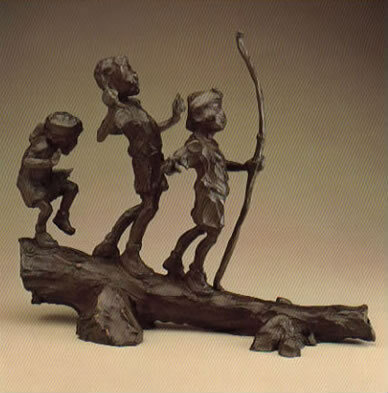 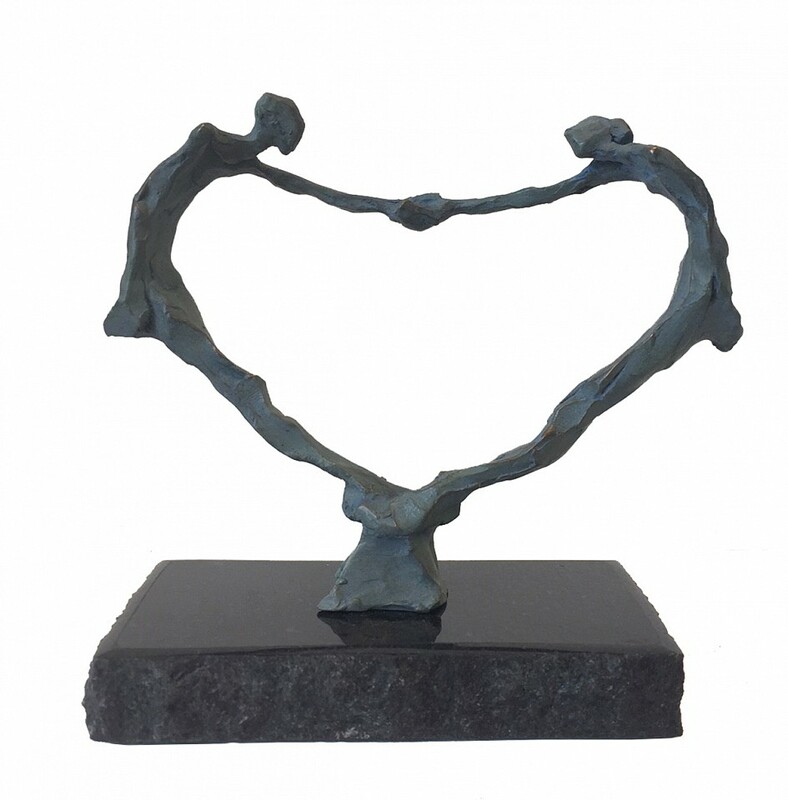 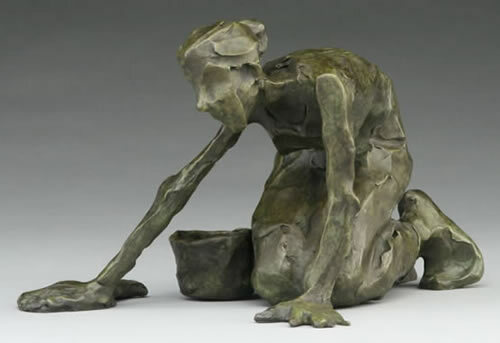 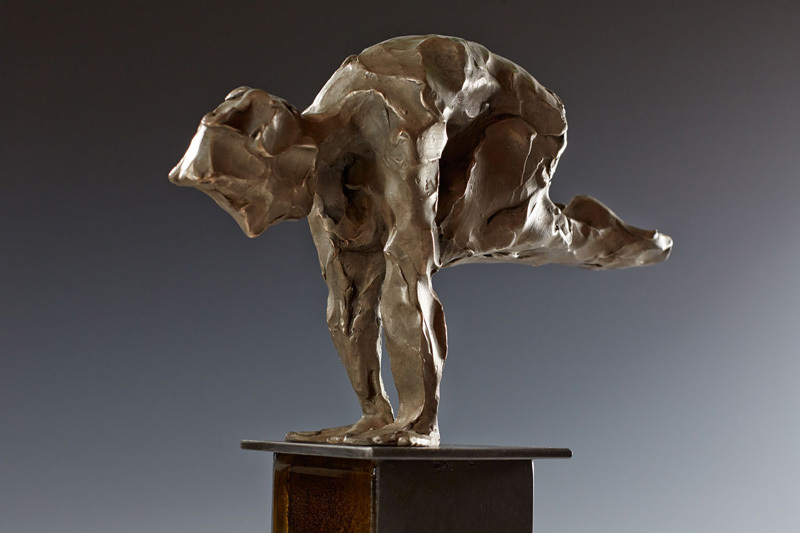 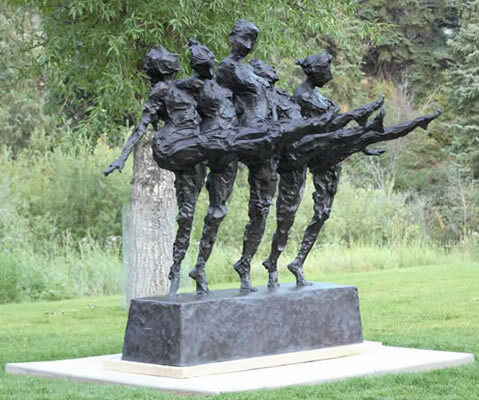 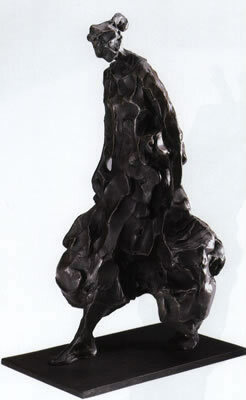 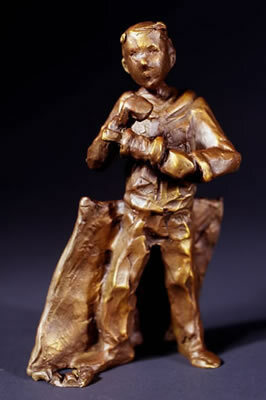 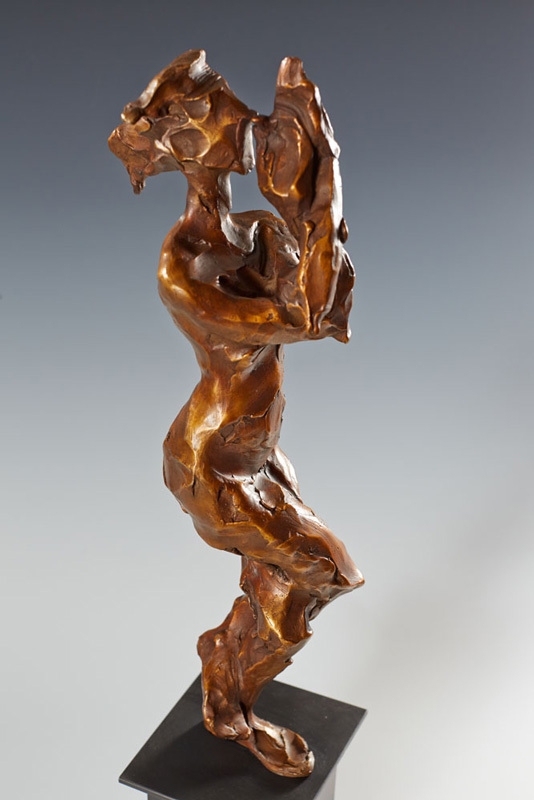 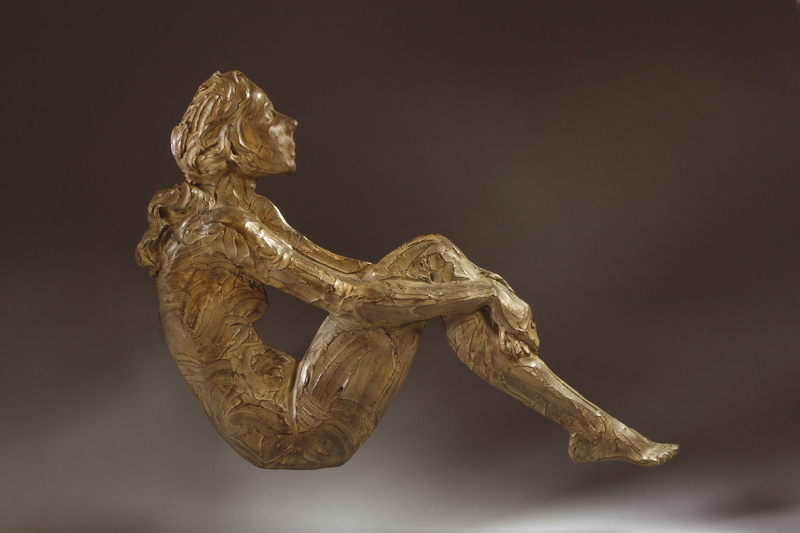 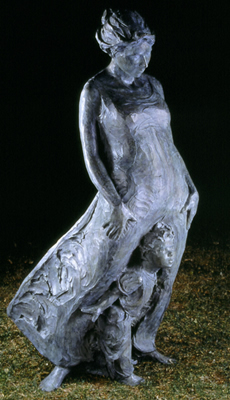 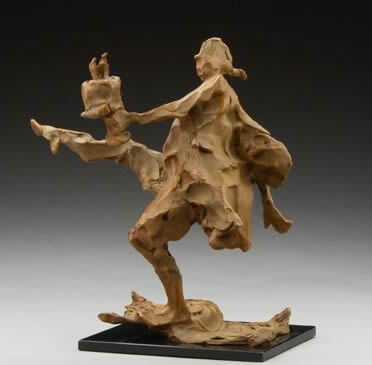 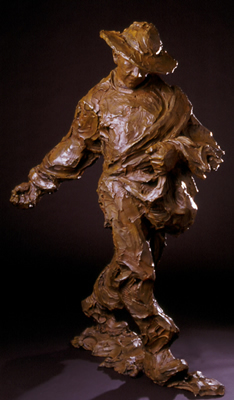 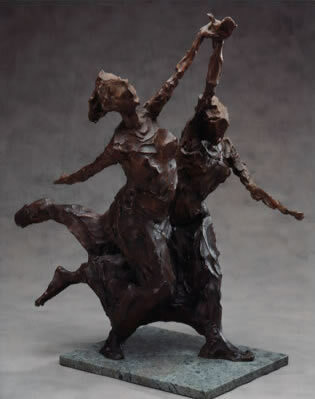 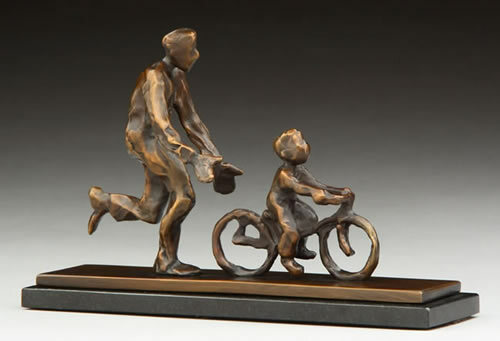 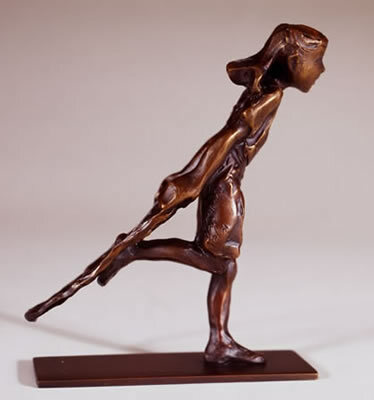 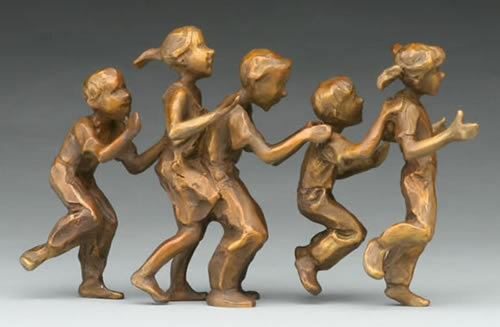 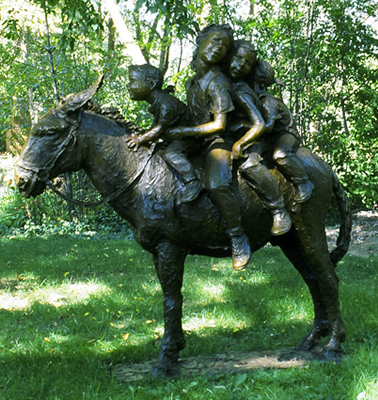 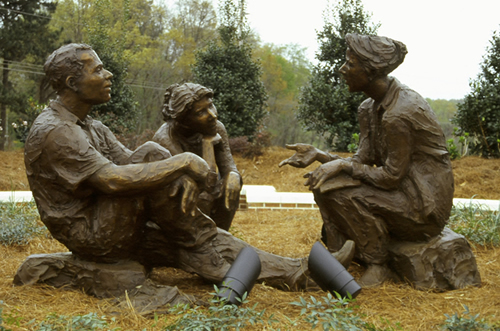 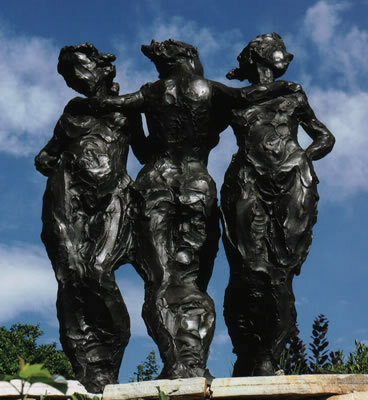 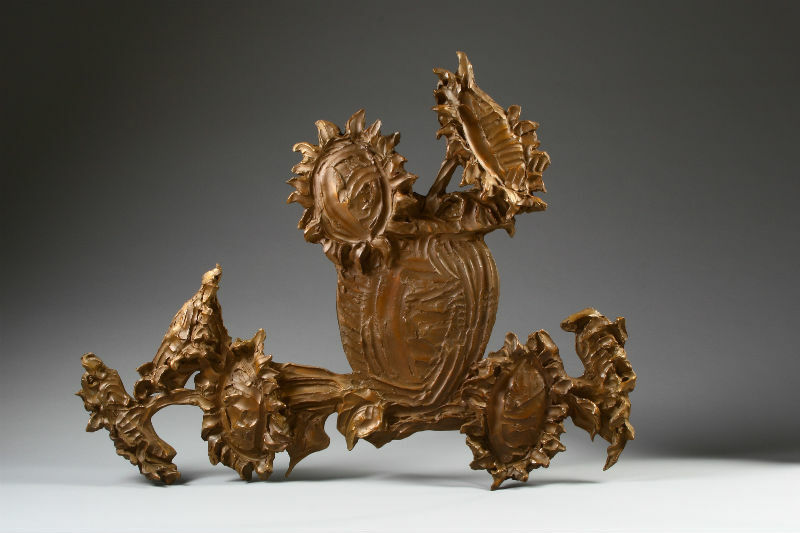 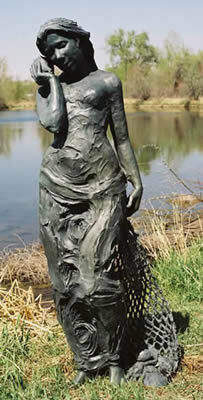 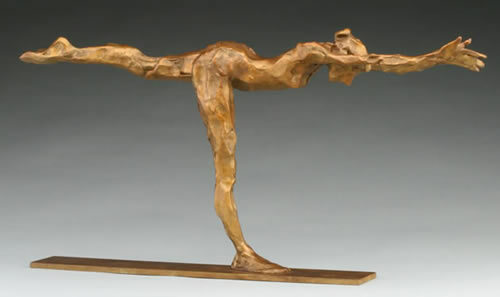 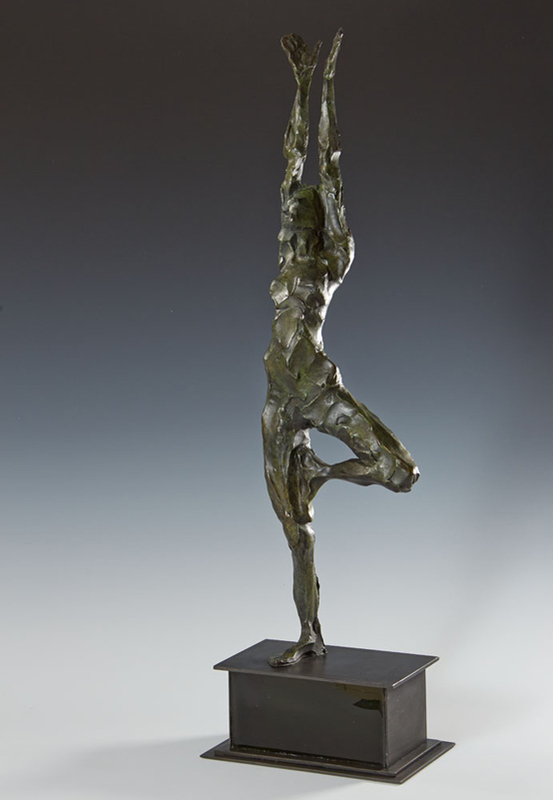 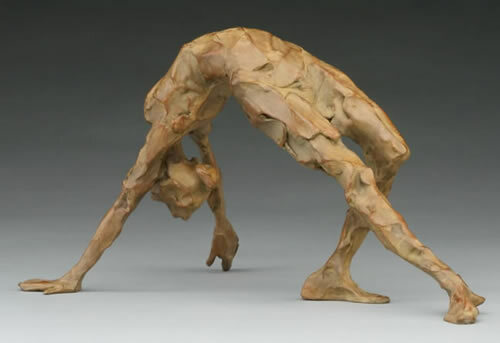 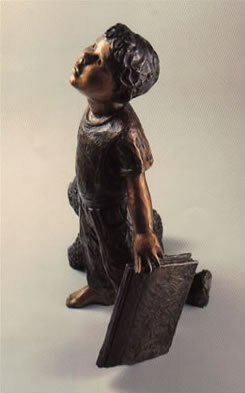 DeDecker's bronzes are energetic and full of life. 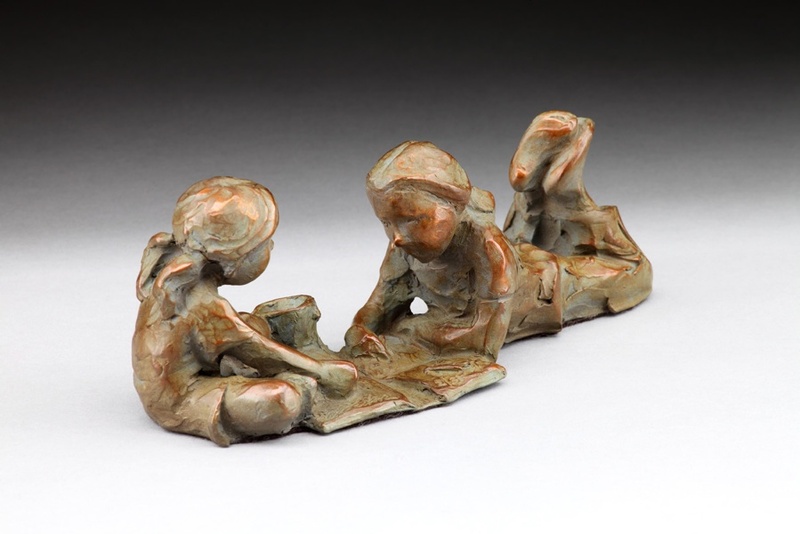 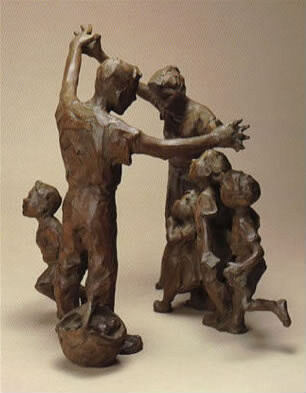 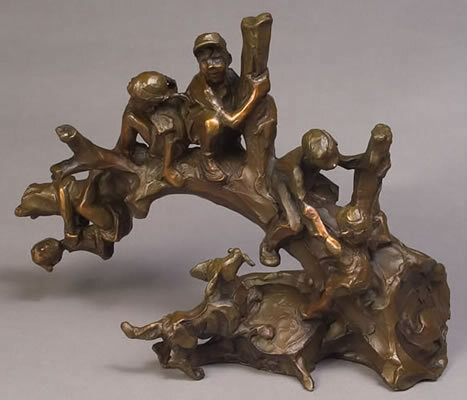 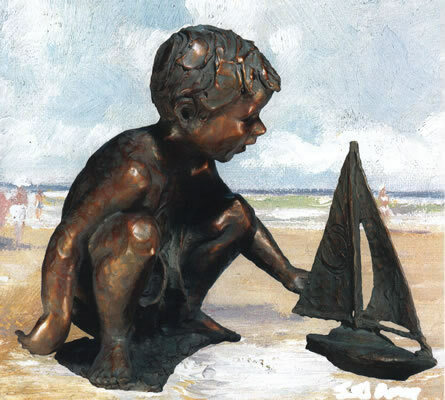 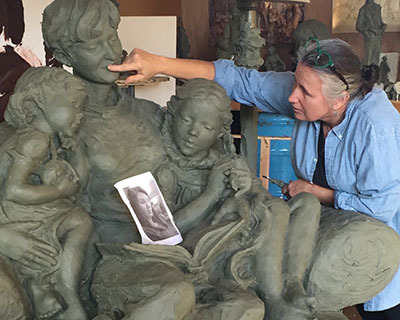 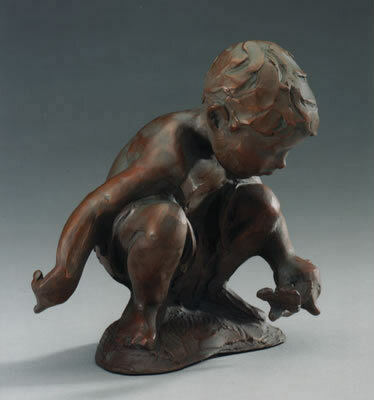 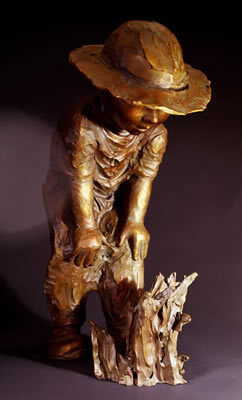 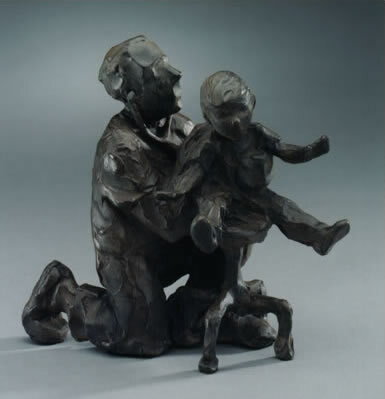 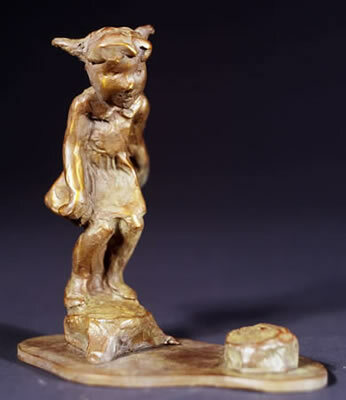 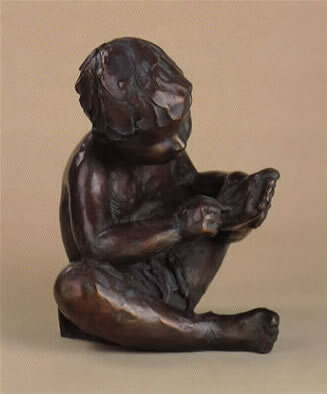 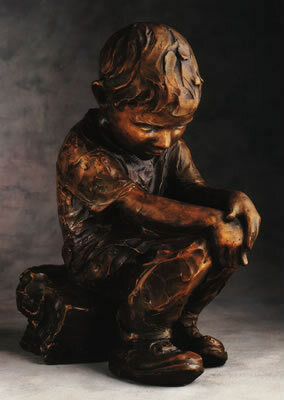 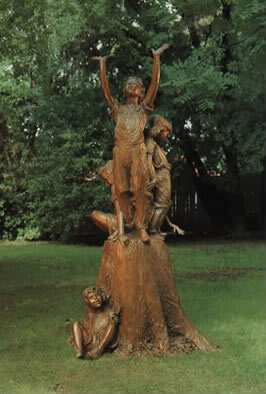 Many of her pieces depict families, especially children, and DeDecker has no trouble finding willing models. 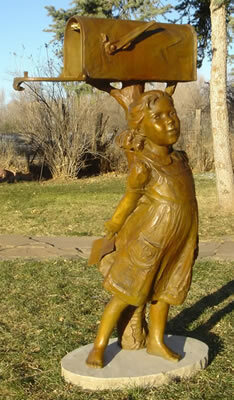 She is one of ten children, and has twelve nieces and nephews who have all made an appearances in her work. 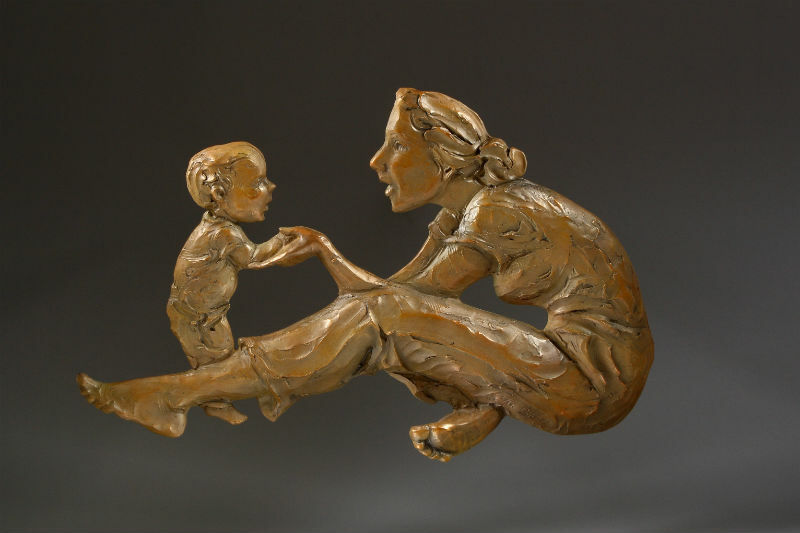 DeDecker is a member of The National Sculpture Society and is a recipient of the Critics Choice Award from the Kimball Art Museum. 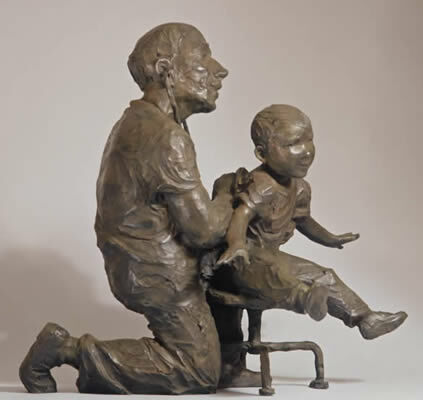 Her works can be found in public and private collections including the Presidential Library in Washington D.C.; the Mayo Clinic in Rochester, Minnesota; Benson Park in Loveland, Colorado; and the Clinton Library in Little Rock, Arkansas. 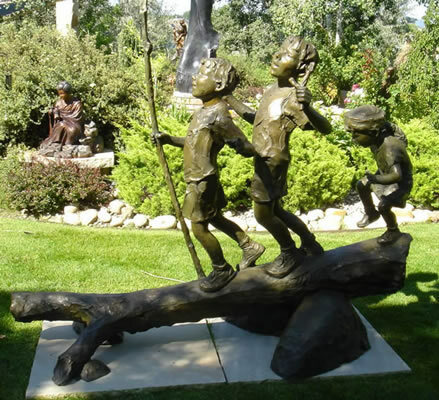 Today Jane DeDecker is living and working in Colorado with her husband and children.